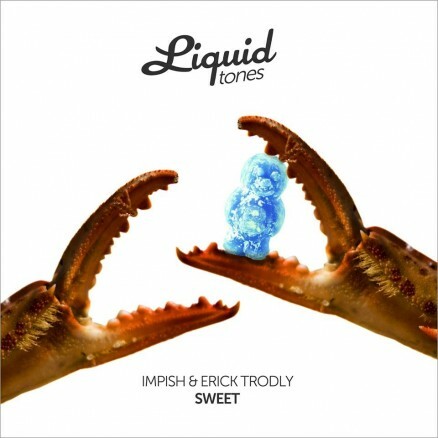 Breaking through the clouds in a haze of bright light & optimism, Impish & Erick Trodly deliver up two doses of the good stuff in fine fashion. Followers of the highly creative Occulti label will know Impish for his self styled ability to create more than just polished beats. 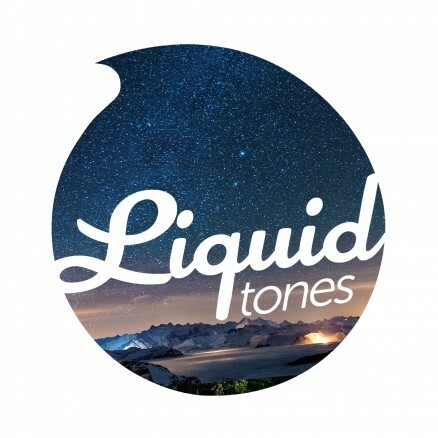 His debut on Liquid Tones serves up a plethora of sparkling qualities that flourish in the limelight, including title track ‘Be Around’. Teaming up with fellow beat creationist Erick Trodly the pair show clear signs of harmonising production patterns with the end product delivering a highly concentrated bout of Liquid gold. Check out the flip side, Sweet, which gives the EP another worldly dimension.